Welcome to Balloons 'N' Beyond Las Vegas! 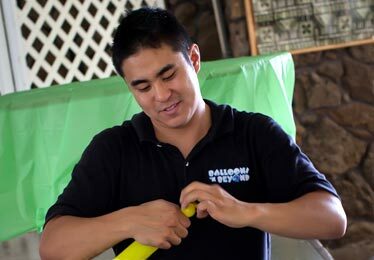 Over 20 years of experience in the balloon industry! Get some great ideas by checking out some of our creations from past events. Not sure what to get or where to start for your Las Vegas Party Decorations? Check out Las Vegas’ newest party activity for kids of all ages! 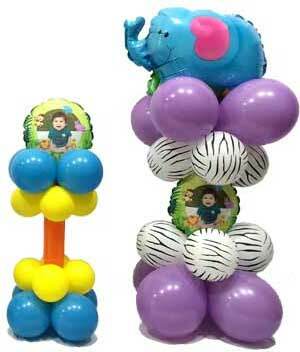 Personalize your balloon centerpieces with photo balloons Las Vegas, our newest item now available. 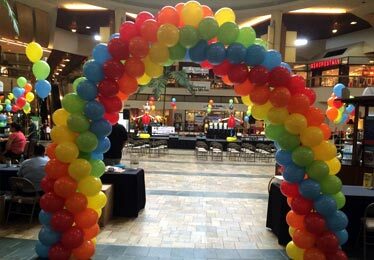 Let us decorate your company’s next big corporate event or party. The most important birthday a kid could ever have and we will make it special. Our team has years of experience and we will work hard to make your party a hit. 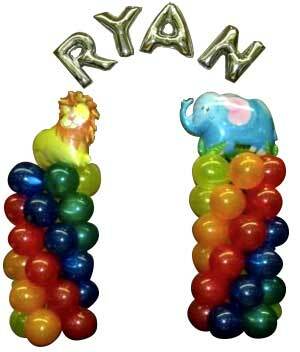 We specialize in creating balloon decorations as the focal points to any special occasion. 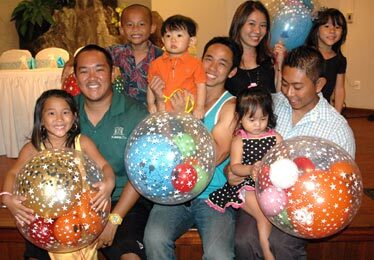 With over 20 years of balloon experience, our skilled and friendly team brings innovative party ideas to your Las Vegas balloons themed celebration. 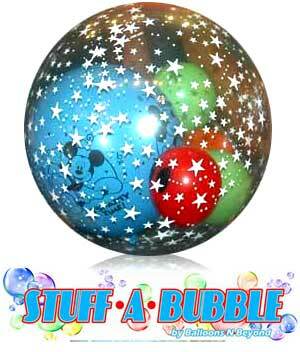 The Bubbles are durable enough to play with outdoors. They may last over 3 months when taken home. 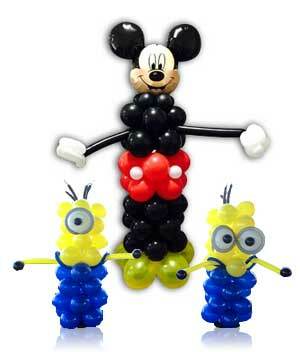 Create custom-designed balloon stuffed toys in a matter of minutes! 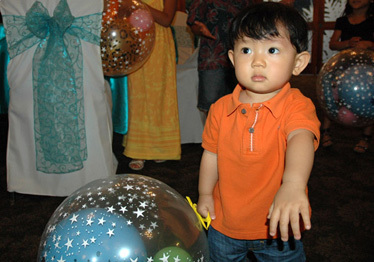 Looking for Party Rentals Honolulu, back home in Hawaii? Check out our friends website.